I have run into an issue when trying to install metawear. My pip is both installed and up to date; however, I noticed that the 'pip freeze' command will not display any packages that have been installed. Please let me know if there are more details I should provide. Any help would be greatly appreciated! Yes we did. 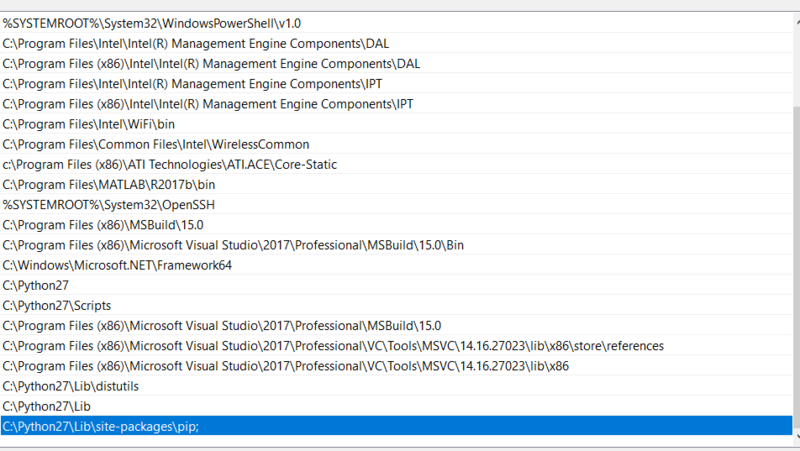 The only difference is that we are using MSBuild 15.0 instead of 14.0 so our bin file was in a different location. 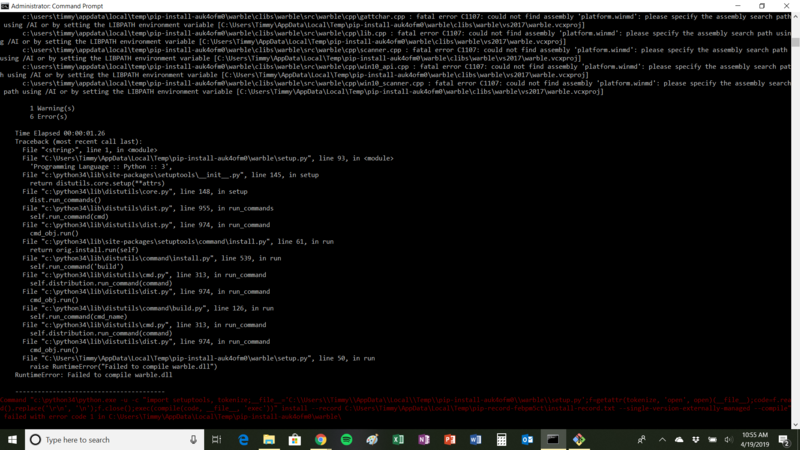 Update: I have changed the environmental variables but still encounter an error while compiling. 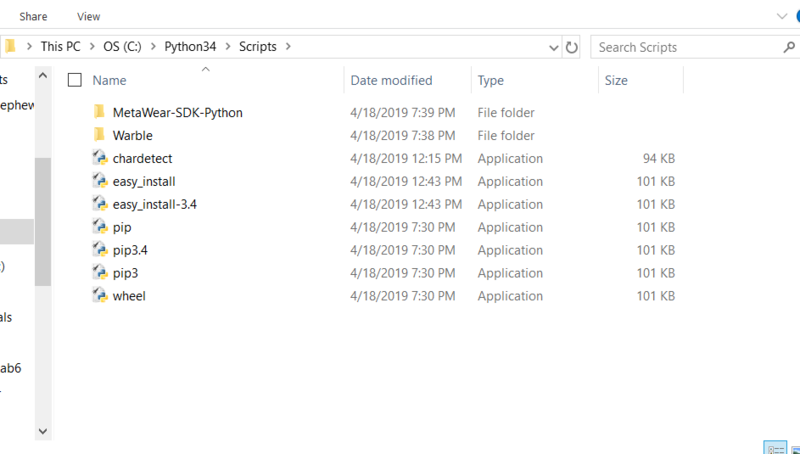 I also have Python 3 installed in case that makes a difference. You are possibly missing Windows file. 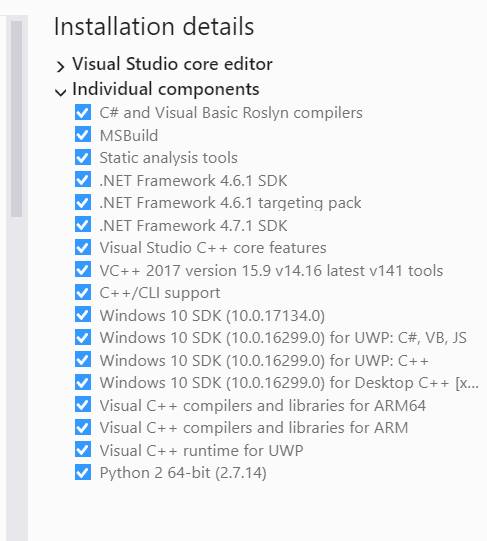 Install everything through the VS installer and when it is all done, try to run the .PY script again. Everything that the tutorial requires is installed. This is why I am thinking the issue may be with environmental variables. Can you run other python scripts (non metawear)? 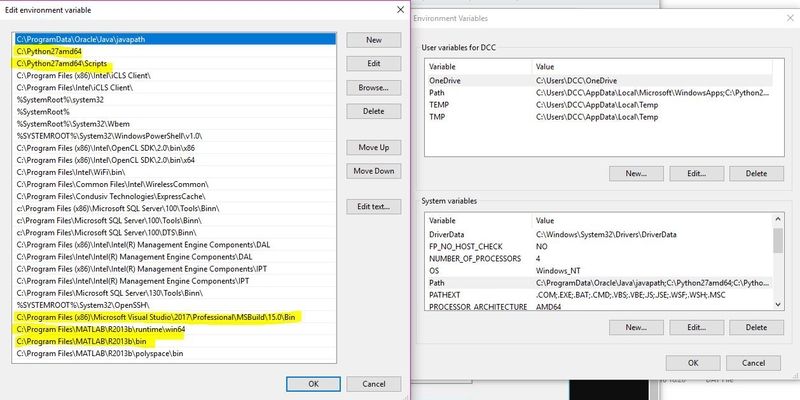 Can you check that metawear is properly installed and compiled? 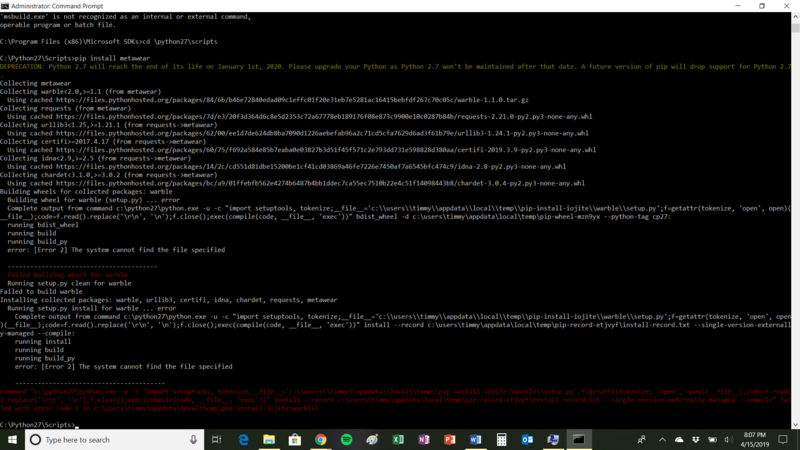 I have not been able to install other python scripts. For example I tried ‘pip install warble’ and get the same error. When I use ‘pip freeze’, no packages are displayed which is shown in one of the pictures above. 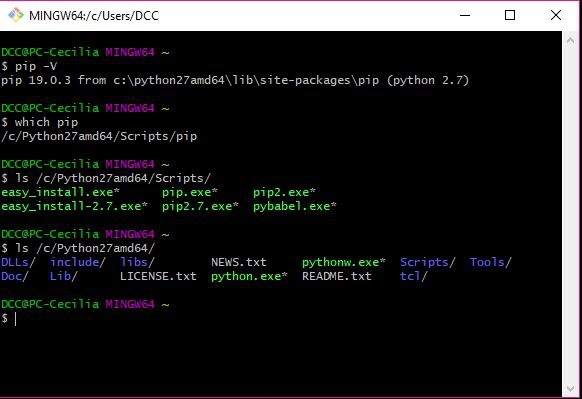 Can you execute msbuild from the command line? If so, which version is selected? What are the contents of the "install-record.txt" file mentioned in the red error message? Installing warble doesn't provide any useful information as that is the oqckage failing to install. This is the message I get when executing MSBuild. I tried it under multiple paths because I was not sure which is correct. 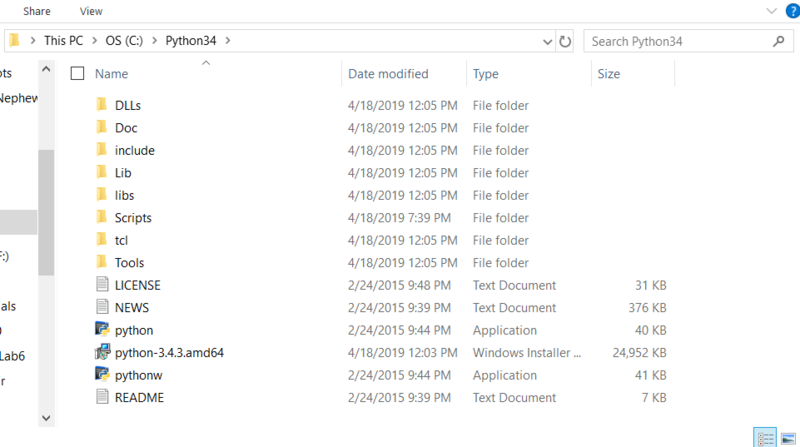 I tried finding the 'install-record.txt' file but it does not seem to exist. This is all that I could find. I also tried 'pip install Babel' and 'pip install Sphinx', both of which worked fine. Hrm, ok. Try building the Warble C code directly. 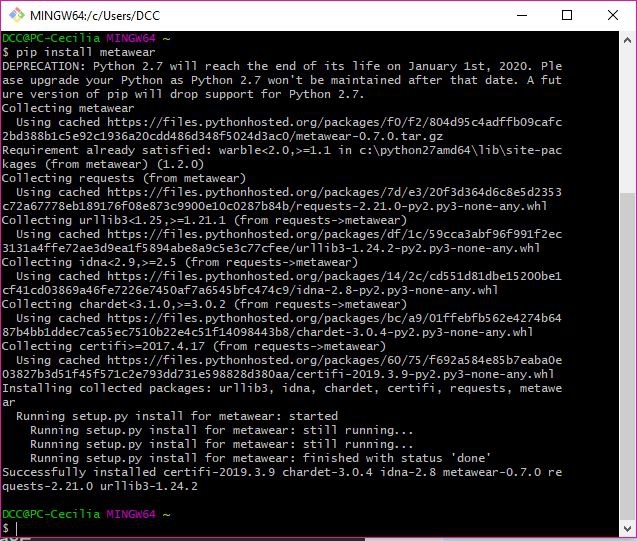 Download the pywarble archive from pypi (https://files.pythonhosted.org/packages/84/6b/b46e72840edad09c1effc01f20e31eb7e5281ac16415bebfdf267c70c05c/warble-1.1.0.tar.gz). 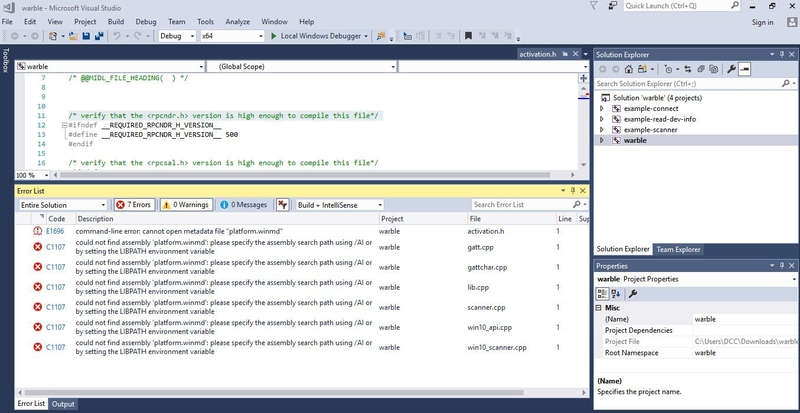 Build the solution with Msbuild. I just tried downloading the pywarble file however it downloads as a GZ file instead of a folder. 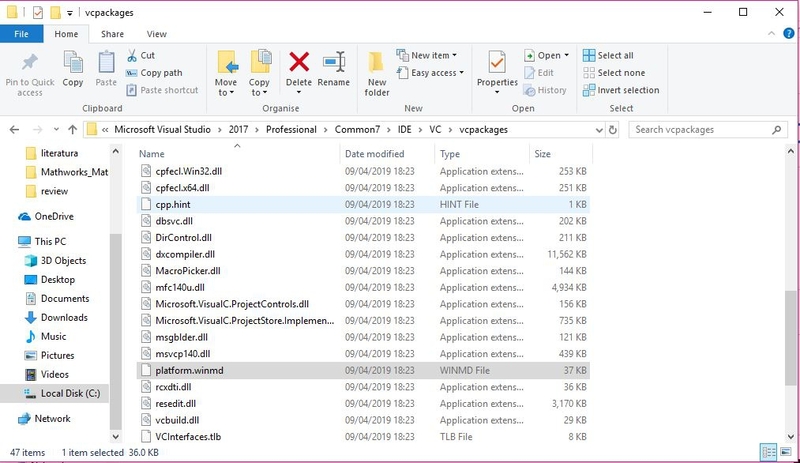 Since I can't open the file I cannot navigate to clibs/warble/vs2017. 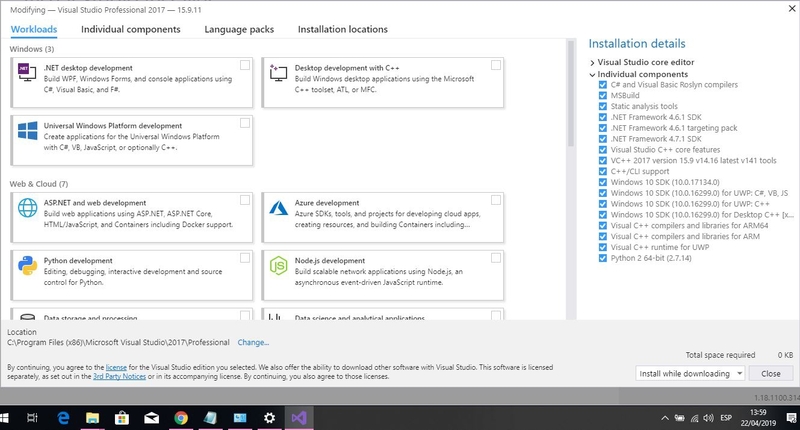 Did you go through the windows setup tutorial? 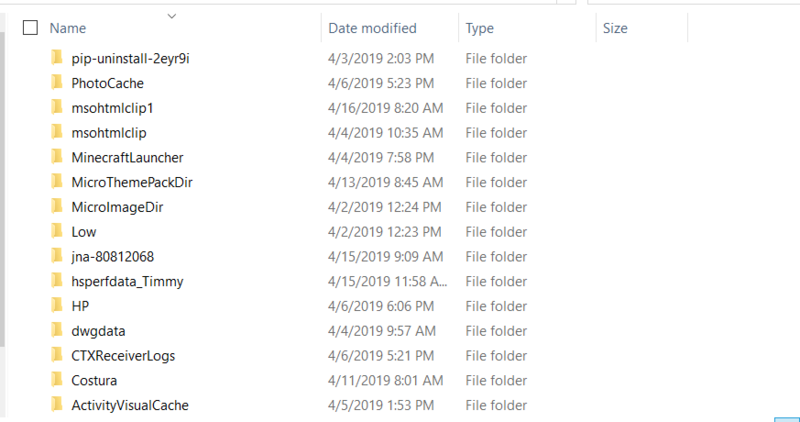 I could not extract anything from a folder because a file was downloaded instead of a compressed folder. I can send a screenshot later to clarify. 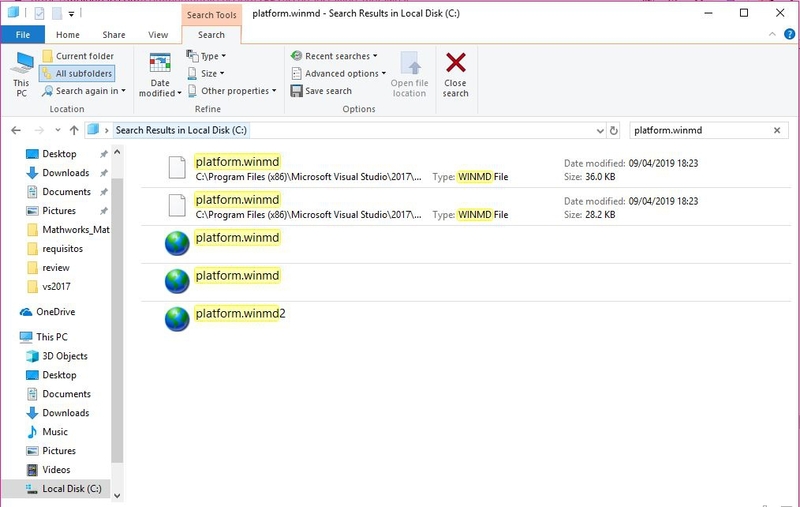 Search for where "platform.winmd" is located on your machine. 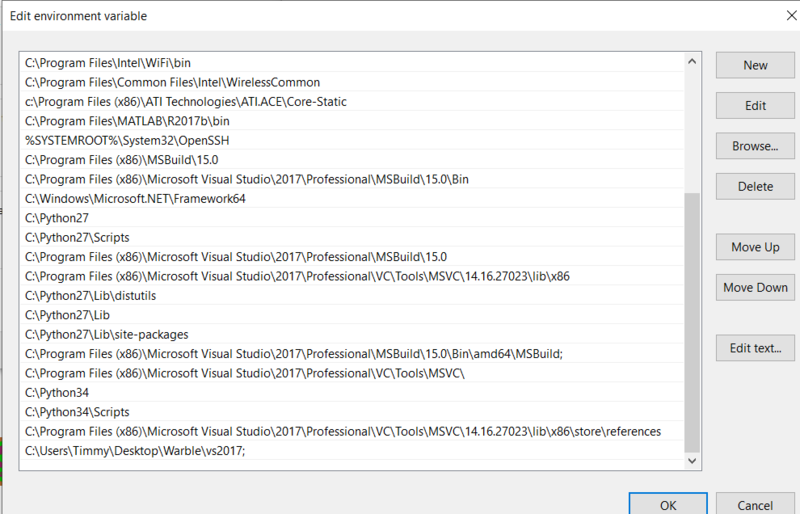 On a related note, where did you install VS 2017? ah ok, that is path issue that was fixed in a later release of Warble. Update the vcxproj file with the fixed version which should fix your build. I was able to clone warble and metawear SDK, however I still get the same error. I posted screenshots of the error, environmental variables, and folders I have been working with. 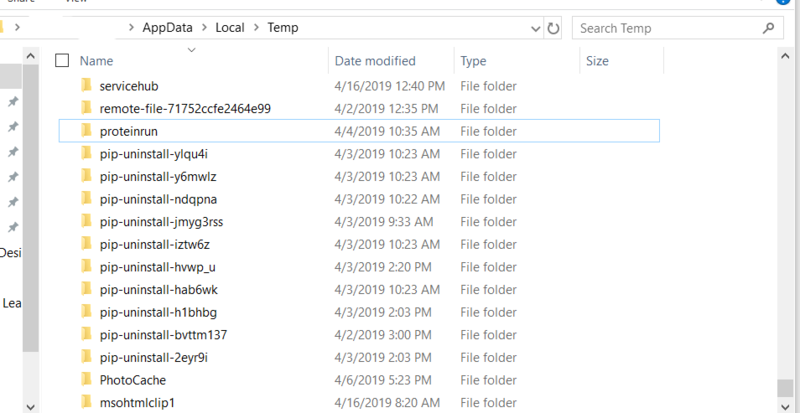 The vcxproj file I am using is the version you posted above. 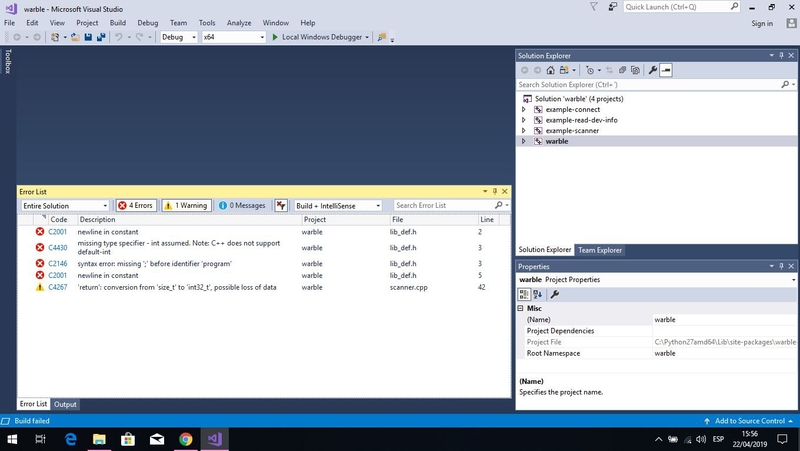 I also have the correct packages installed to vs2019 as explained earlier. Installing the metawear package from pip is not the same as locally building those Warble changes. Updated the vcxproj file with the fixed version. However I still get the same error. I add log where can you see the error. Build Warble with those changes, which you were already doing in your first post. Please, you can indicate the following steps since I am not sure. Those errors are unrelated to the platform.winmd issue; they don't affect the installation process via pip. I just wanted to confirm that that specific change to the vcxproj file fixed the issue, which it looks like it did. 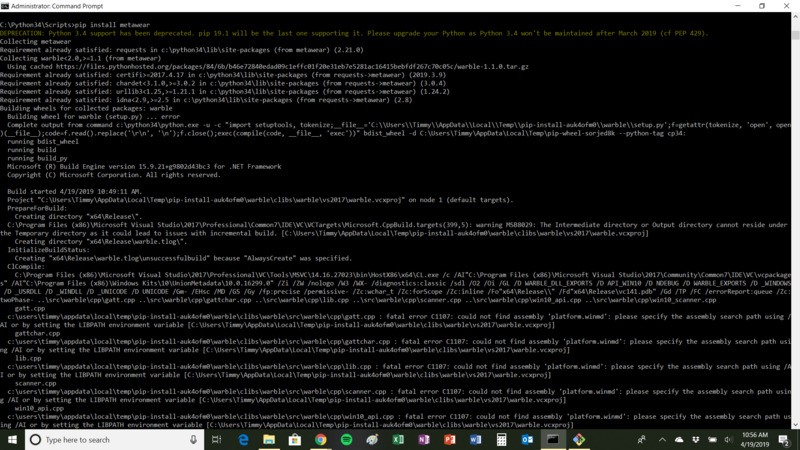 I will update the Python warble package on testpypi with the latest Warble changes before pushing it to pypi. 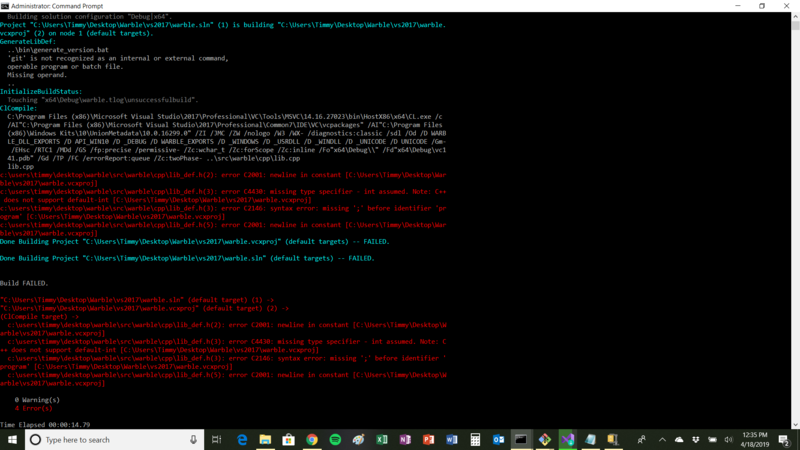 Try installing warble v1.2.0 from testpypi. 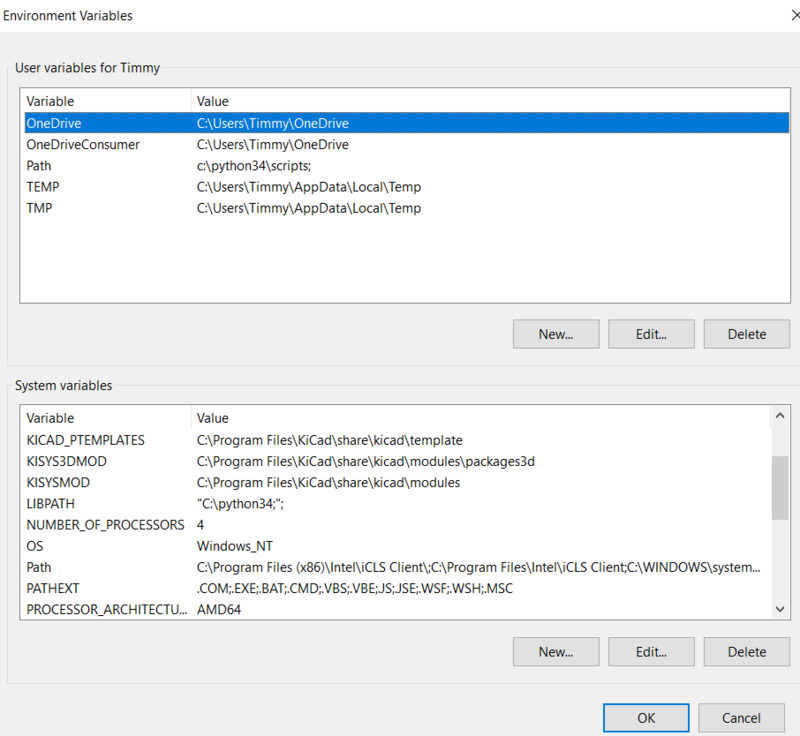 This contains the vcxproj change and should now successfully build with VS2017 Professional. I installed warble v1.2.0 and metewear successfully. thanks!! !